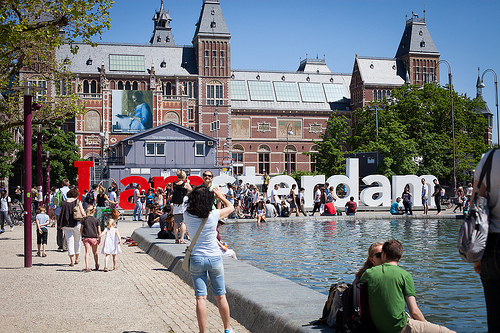 A good sale for nonstop service to Amsterdam. 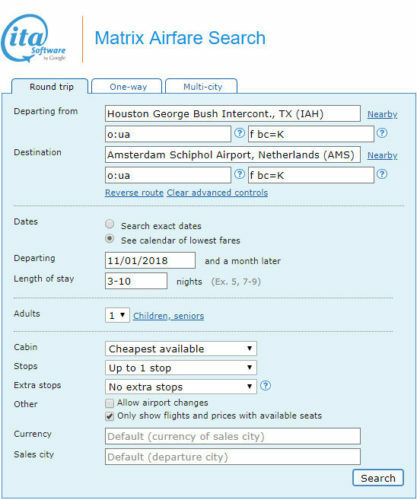 Valid for travel from late-October 2018 – mid-December 2018 and from late-December 2018 – late-March 2019. A 7 day minimum stay is required. Must purchase at least 28 days in advance of departure. 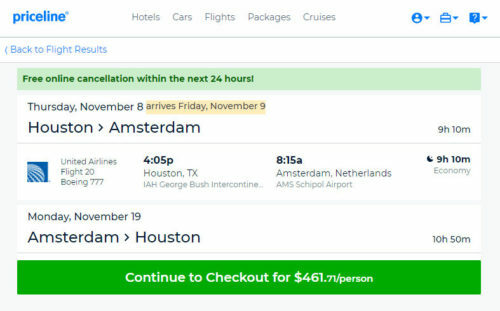 One Response to "United – $462: Houston – Amsterdam, Netherlands. Roundtrip, including all Taxes"
Site is great! Love it! Can you add a URL with the prefilled information in above so we could just click on it? When using your site on a mobile phone it is very difficult to put in advanced routing controls. Thanks!